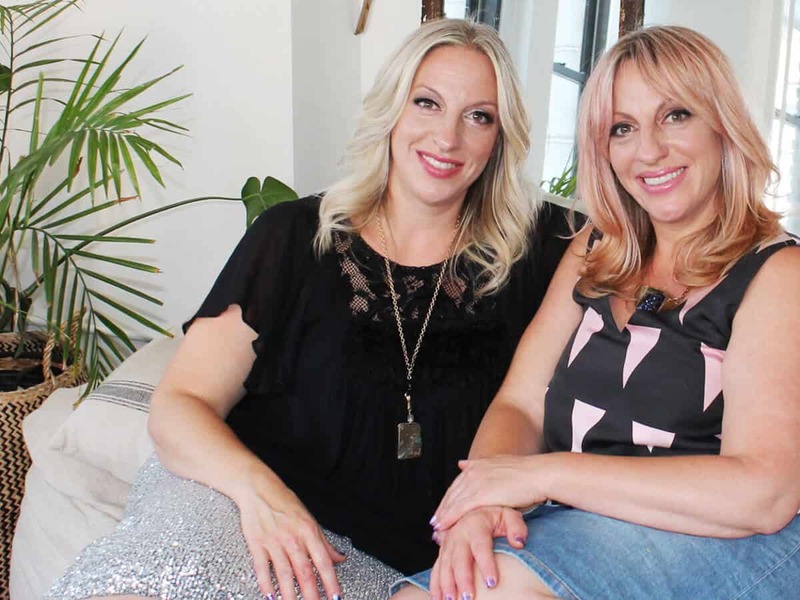 A Note from The AstroTwins: We are currently taking a hiatus from doing one-on-one readings as we develop new programs and interactive offerings. Stay tuned for updates by joining our email list. Do a free birth chart. Create a FREE birth chart, the astrological “road map to your soul.” Discover your moon sign, rising sign and more. This unique interpretation comes with a short, printable explanation of each planet’s zodiac sign placement. A wonderful, free introduction to the astrological chart. Order a full-length natal or relationship report. Order a full length, printable astrological report delivered right to your inbox, created in partnership with the masters at Astrolabe. 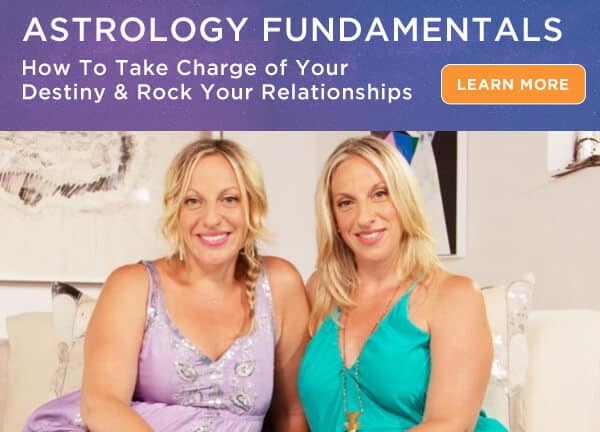 Discover your personal power with an extended Natal Chart or unlock the secrets of compatibility with a Relationship Report. Take our Astrology Fundamentals video course. 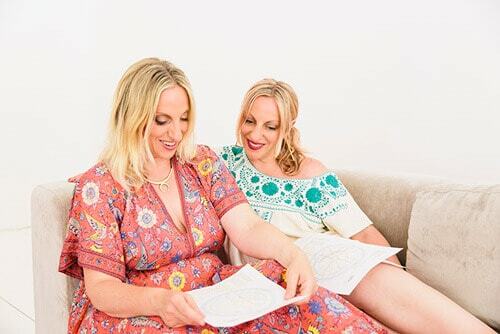 Attend our annual women’s astrology retreat.